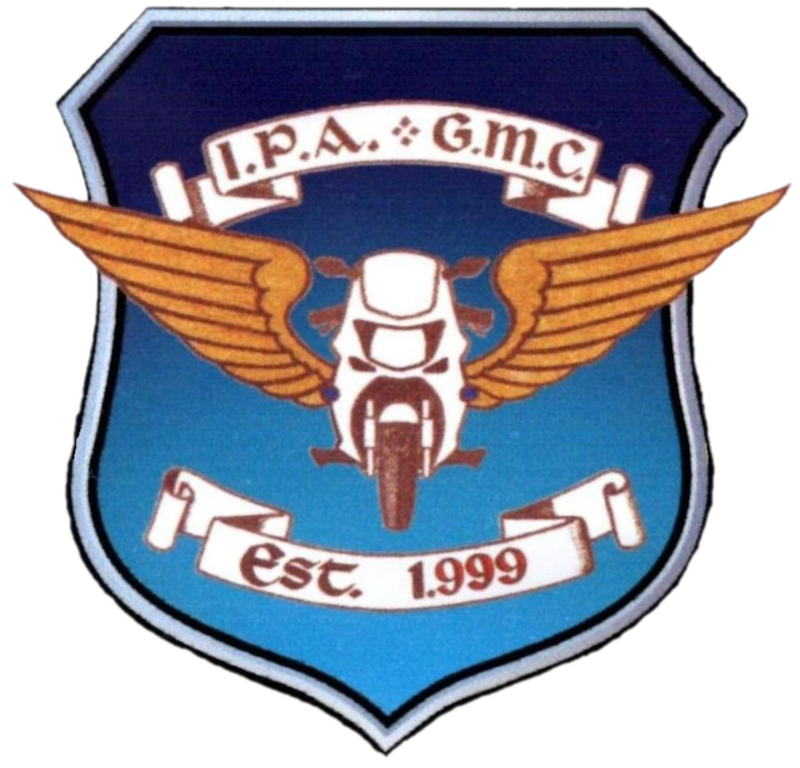 2019 Annual General Meeting Rally, will take place in the Bayview Hotel, Ballycotton, Co. Cork on the weekend of 12th & 13th of April 2019. Cost of the weekend is only €120 per person sharing for bed, breakfast and one evening meal. Bookings can be made directly with the hotel, 021-4646746. Please quote Garda Motorcycle Club.